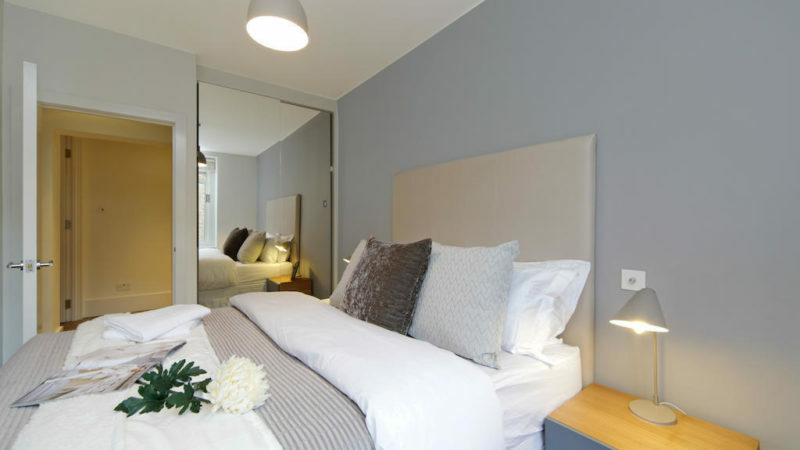 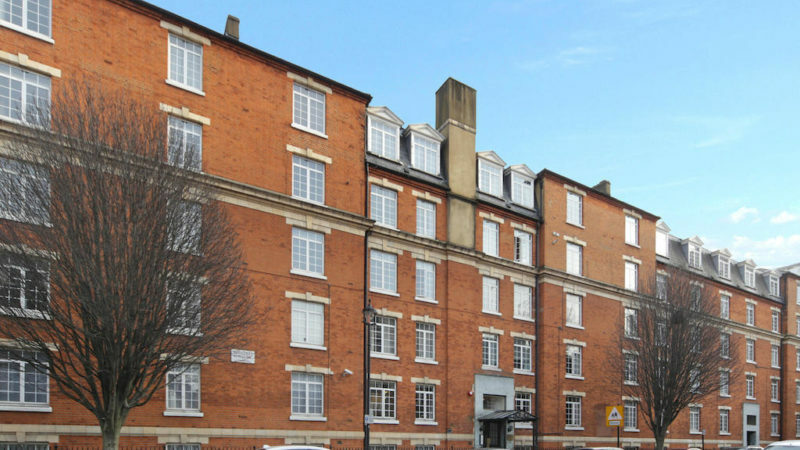 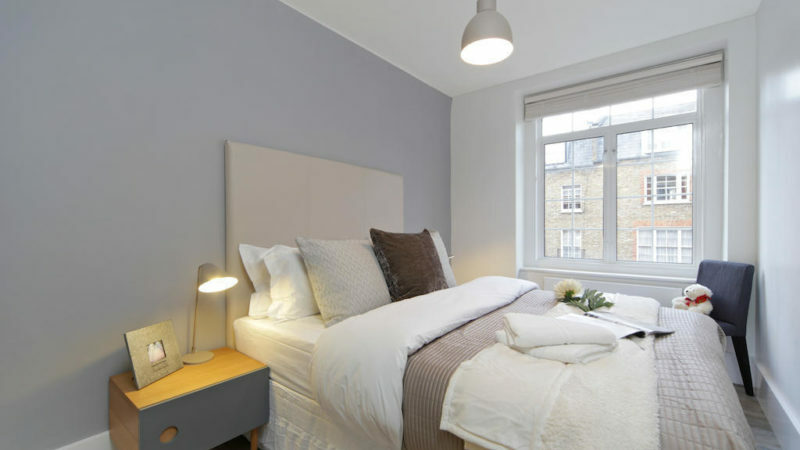 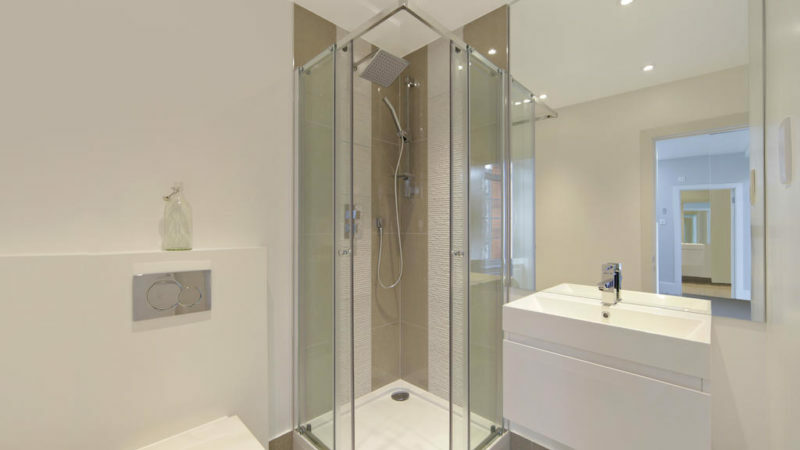 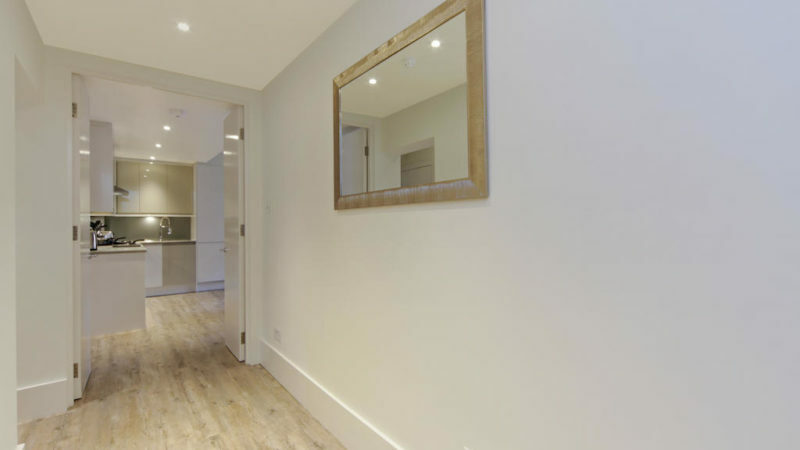 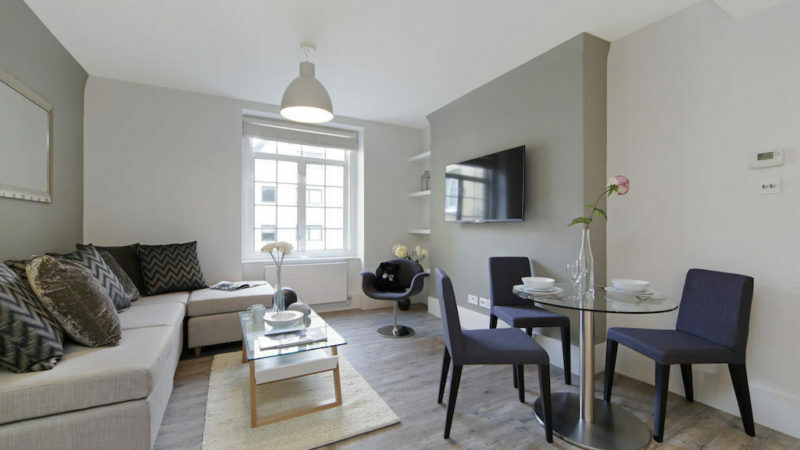 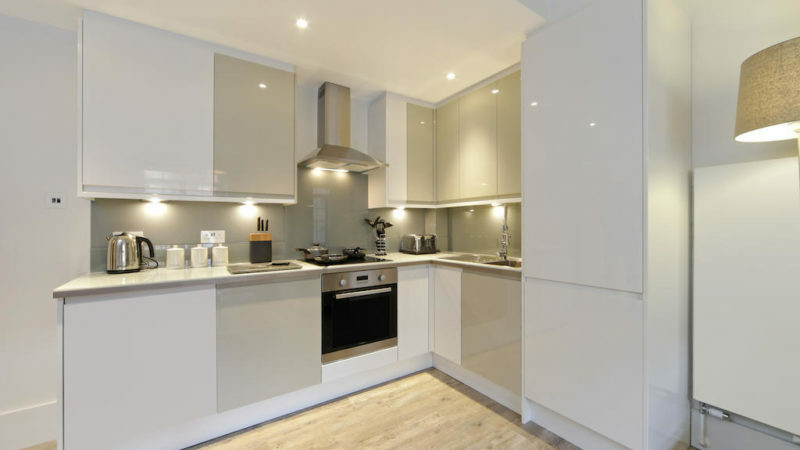 A newly refurbished two bedroom flat located within this sought after building in Marylebone. 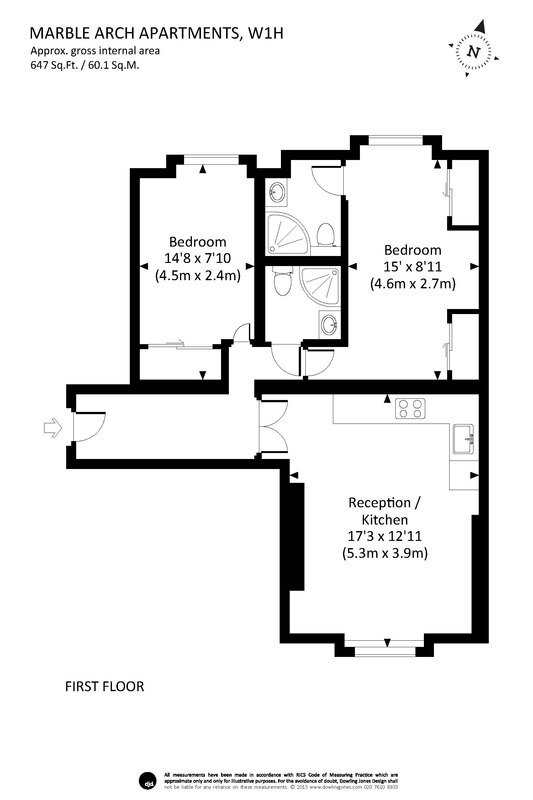 The property is fully furnished and is complete with 24-hour porter and lift access. 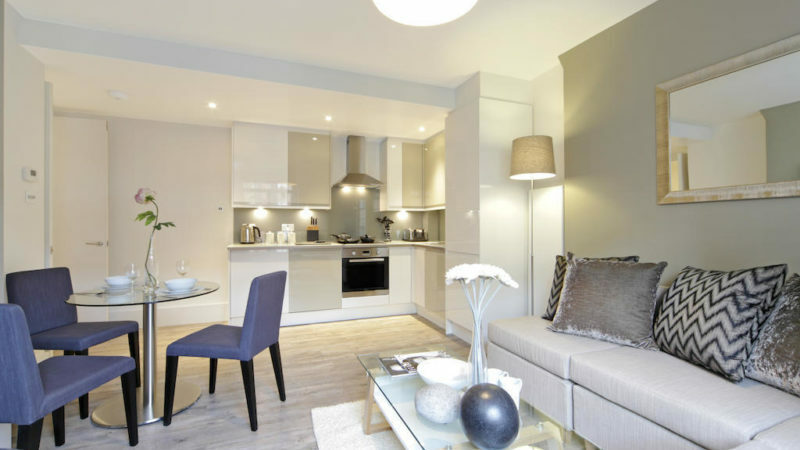 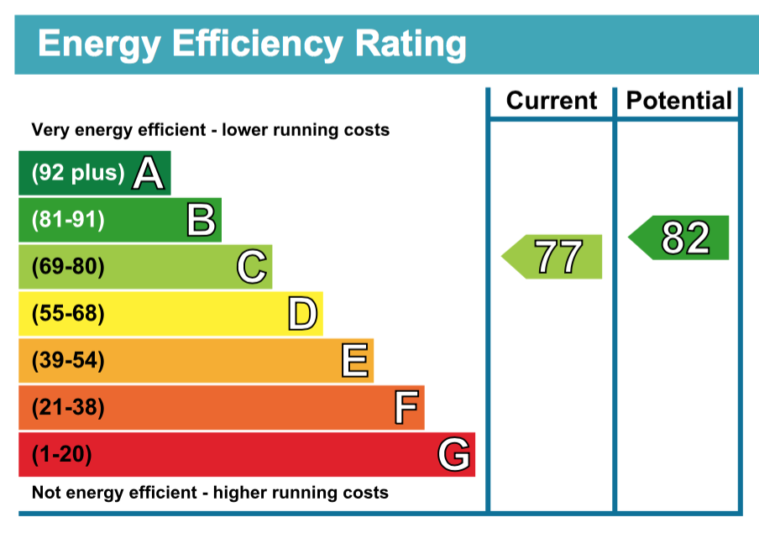 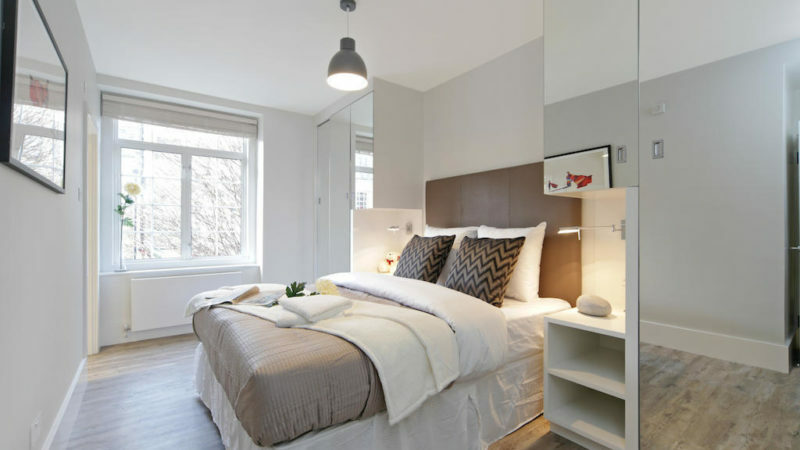 Marylebone, Marble Arch and Edgware Road underground stations are all within a short walk.